Currently, I am in the middle of making plans for the upcoming school year, 2018-19, for my daughters. I can't believe that my husband and I have an eighth and sixth grader. It seems like yesterday my girls and I were sitting at our kitchen table counting buttons and coloring pages in Kumon workbooks. Now, they are moving past mommy being their primary teacher for all subjects to including other teachers (outside of small group leaders) on their educational journey. In the upcoming school year, we will return participating in co-ops in our local community for enrichment classes such as photography and coding, and we will also add a new dynamic to our studies, Distance Learning Online with BJU Press for Pre-Algebra and Spelling 6. For the last three years or so, I have asked my daughters if they would like to include online learning in their schedule. Each year, they both have responded with no so I was surprised when they both shared that they were willing to try out an online course this upcoming school year. I gave them the space to decide which course they would like to take. If you have read my curriculum choices for the past few years, you will might recall that we have been using BJU Press for math since 2016. It has worked well for both of my daughters as students, and also for me as the teacher. Since we are familiar with the program, I am confident that my eighth grader will do fine with me not primarily teaching the content. I am also excited to see her take more control over her educational journey. 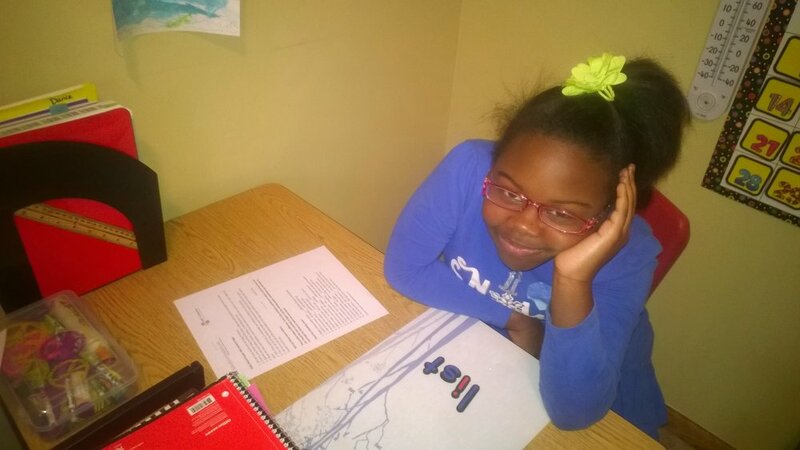 My youngest daughter wasn't ready to take math instruction from another teacher, but she has shared with me on more than one occasion that she would like to be a better speller so we thought the distance learning program for spelling would be a good fit for her. She is familiar with the BJU Press spelling program because we used it for the first time this year. I am excited for her because she will receive consistent instruction in a subject she really wants to excel. We've never used long-term, complete curriculum in the distance learning format before, but I know this will be good choice for us in the upcoming school year. Have you used distance learning programs in your homeschool? 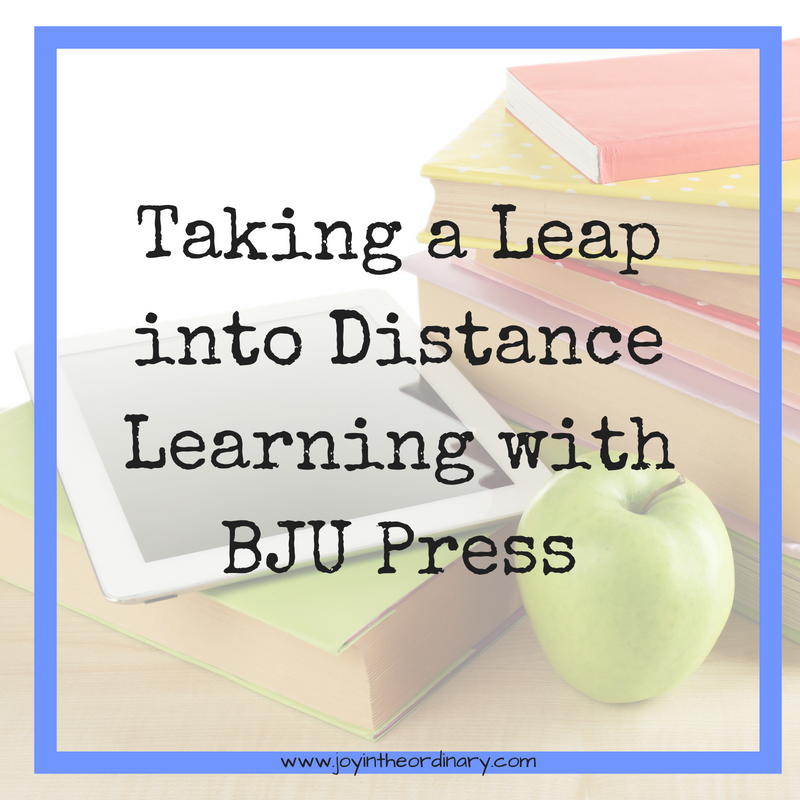 BJU Press is offering 10% off DLO classes from June 7th to 14th, 2018. Use code GOFORDLO.